The crowded aisles at Pack Expo Las Vegas were an encouraging sign for the 2000-plus exhibitors at this year's event. The Australian Packaging and Processing Machinery Association (APPMA) will also have a presence at the show, assisting companies looking to establish themselves in the Australian market. Sustainability, efficiency and product safety are among the top issues to be addressed with the latest packaging technology at Pack Expo Las Vegas. 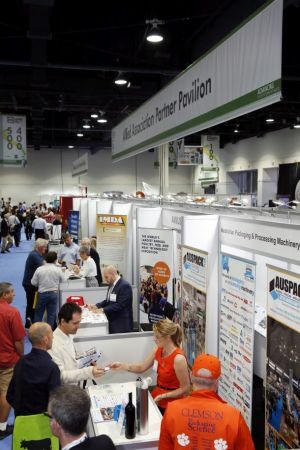 PACK EXPO Las Vegas, produced by PMMI, The Association of Packaging and Processing Technologies, will be staged at the Las Vegas Convention Center, Sept. 25–27. Co-located with theHealthcare Packaging EXPO, the event is expected to host 30,000 attendees, including 5000 international visitors from more than 125 countries, and 2000-plus exhibiting companies that will span nearly 900,000 net-square-feet of an almost sold-out exhibition floor. 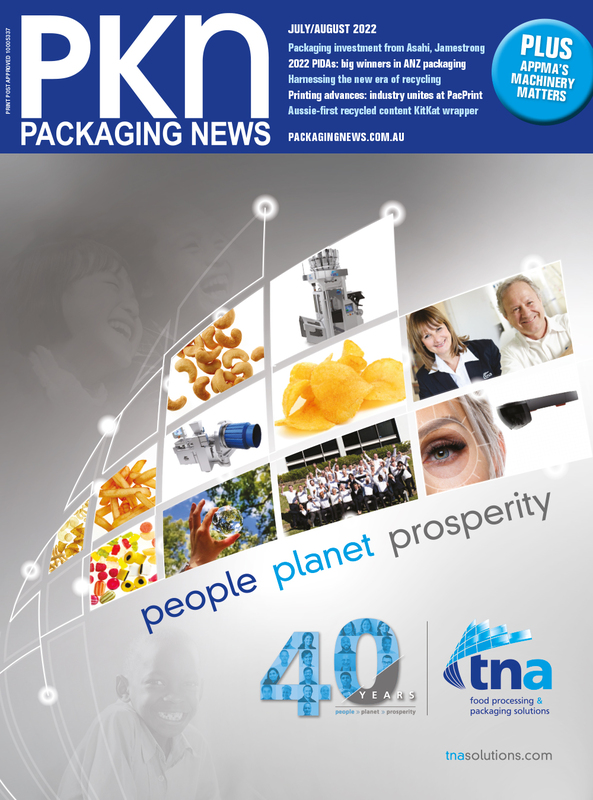 The Australian Packaging and Processing Machinery Association (APPMA) will once again be exhibiting in the Partners Pavilion. In addition to the technology on display on the show floor, PACK EXPO Las Vegas will offer a host of educational and networking opportunities, as well as industry specific events. The Containers and Materials Pavilion will address innovations, including updates on paperboard, glass, metal and plastic. Flexible and resealable packaging options will also be on display. The Showcase of Packaging Innovations, sponsored by Dow and located within the Containers and Materials Pavilion, will host award-nominated packaging solutions utilising breakthrough technology to address consumer demands. Sponsored by the Reusable Packaging Association, The Reusable Packaging Pavilion is the hotspot for learning how to reduce waste, cut costs and gain supply chain efficiency. Candy and snack connoisseurs will find the newest trends and technologies relating to aeration, batch refining, shaping, cluster production and much more at The Confectionery Pavilion, sponsored by the National Confectioners Association. Attendees of PACK EXPO Las Vegas can network with peers, gain specialised insights or just rest and recharge at three different industry-specific lounges. For more information and to register online, visit www.packexpolasvegas.com.